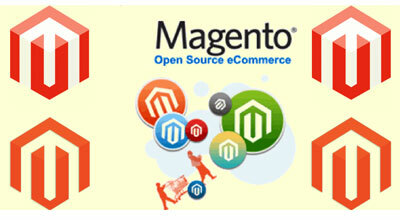 Magento development is the only most used and most preferred platform open source ecommerce web application. Magento provides with a highly scalable and customize platform, that boost and make your business highly result oriented. Magento covers every 4 out of 5 new launching ecommerce business chooses Magento as their partners. Smartsoftwares have a complete ecommerce solution. Smartsoftwares provides you with highly experienced staff that helps to understand your business and provide you with your complete ecommerce solution that helps to achieve your goals.